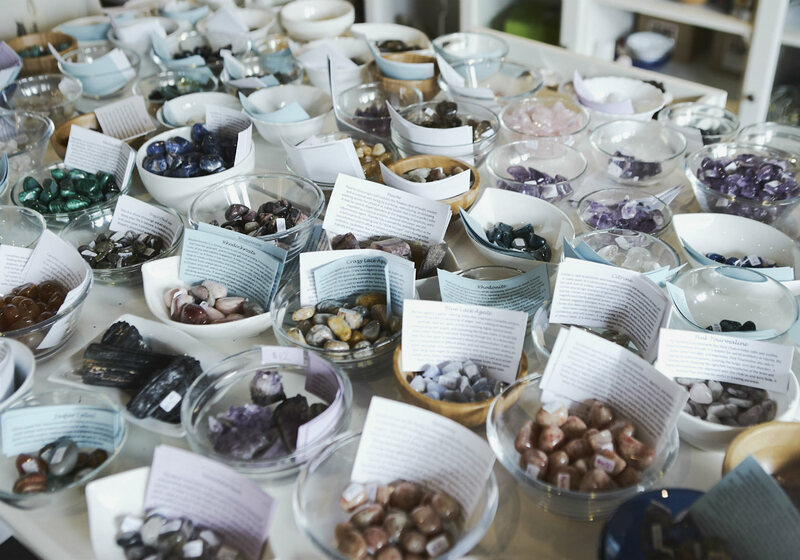 We only purchase the highest vibrational crystals. 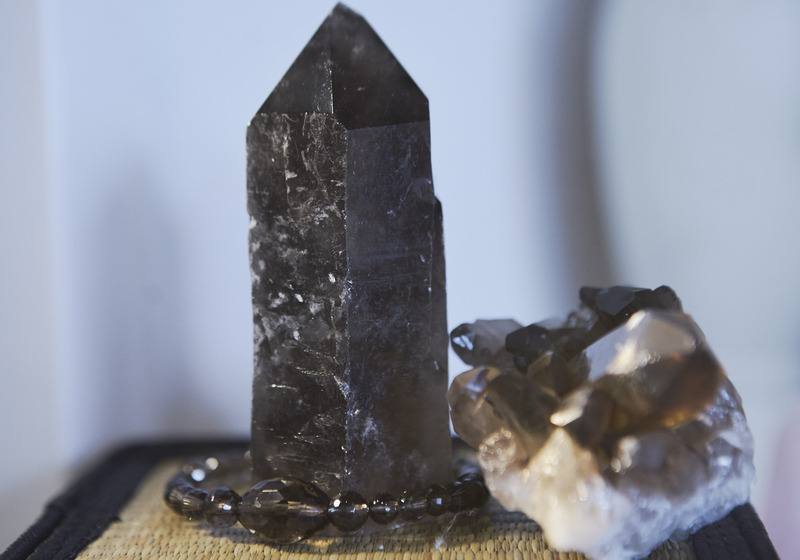 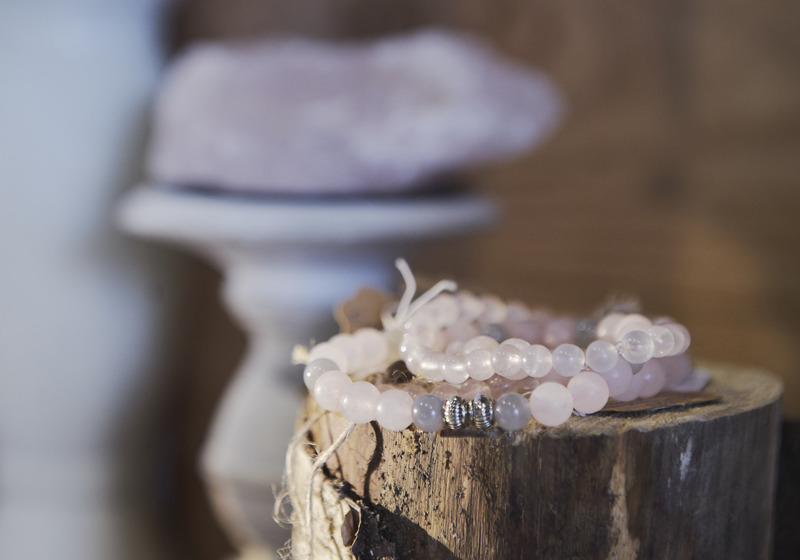 Our Suppler is incredibly specific to who and where he sources from to ensure the highest quality, whether he is bringing us raw or polished crystals. 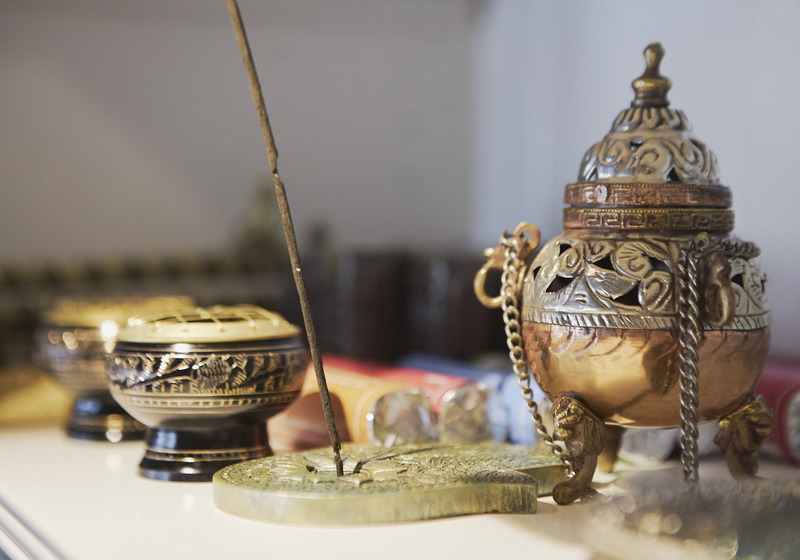 Large selection of healing tools, to be used to clear and increase vibrations, space clearing products, and shamanic healing merchandise. 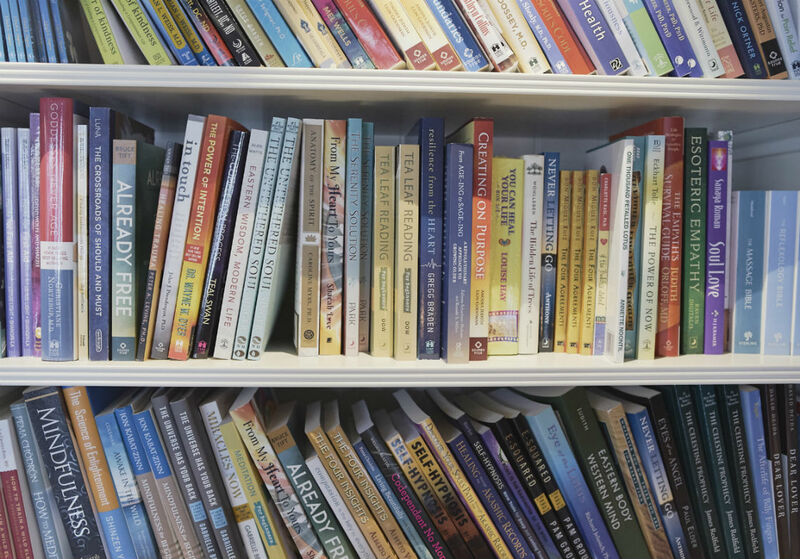 Books that self guide, heal, transform, & inform. 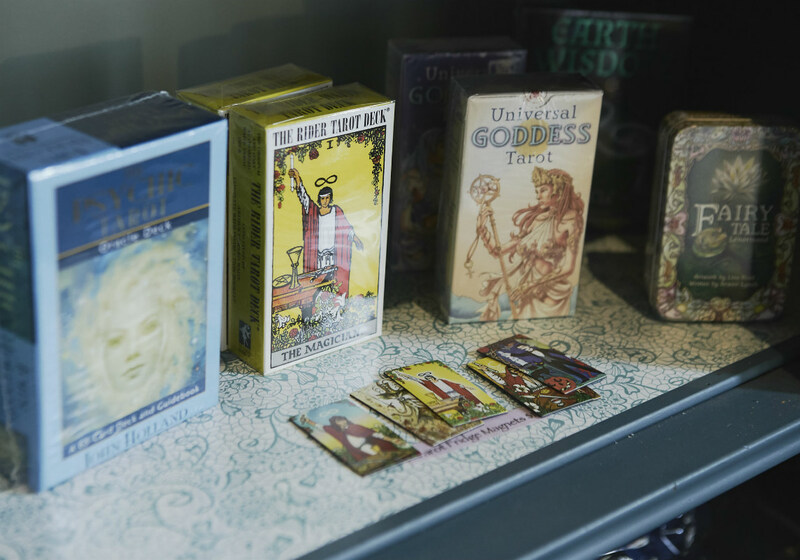 Metaphysical and quantum physic works, Yoga, Chakras, Energy Healing, Wicca, Faeries, Recovery, Meditation, Shamanism…so much more! 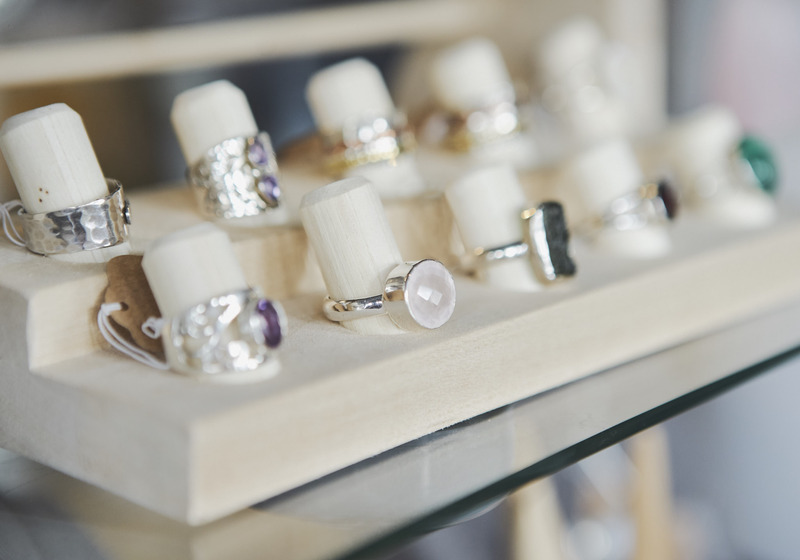 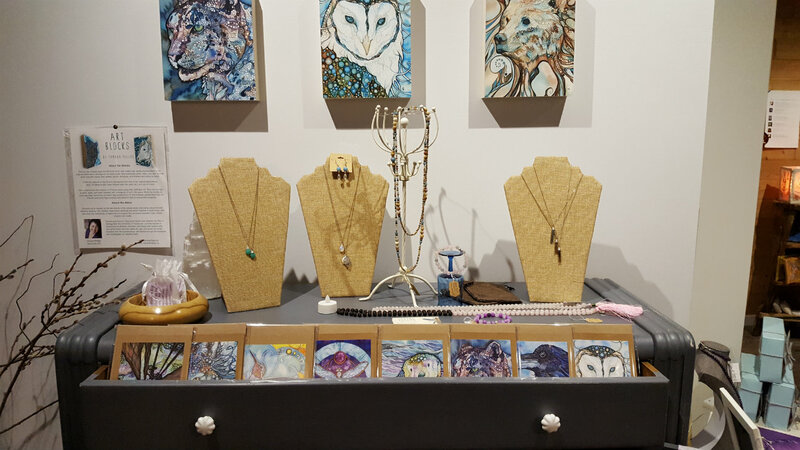 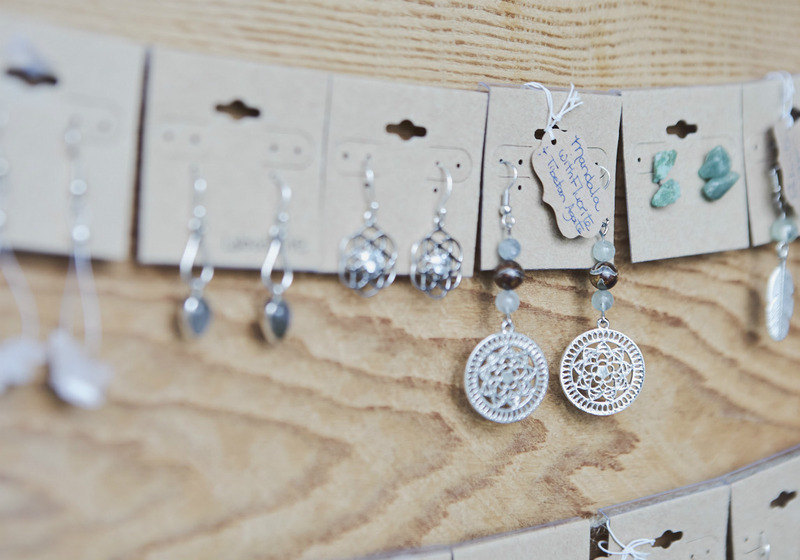 Many of our gift ideas and jewelry are locally crafted to help support our Port Moody and lower mainland artisans. 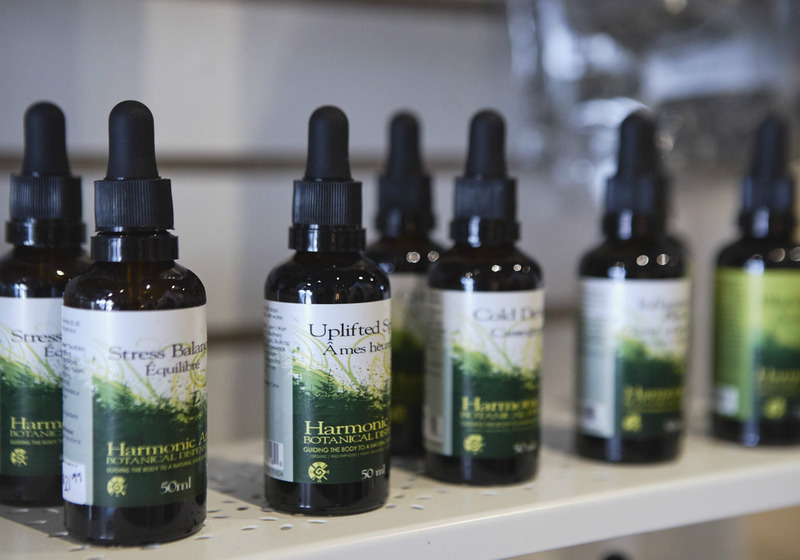 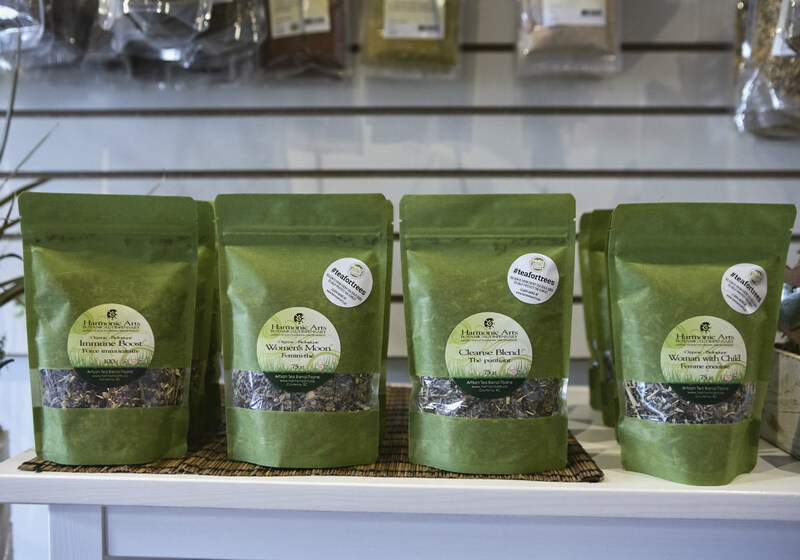 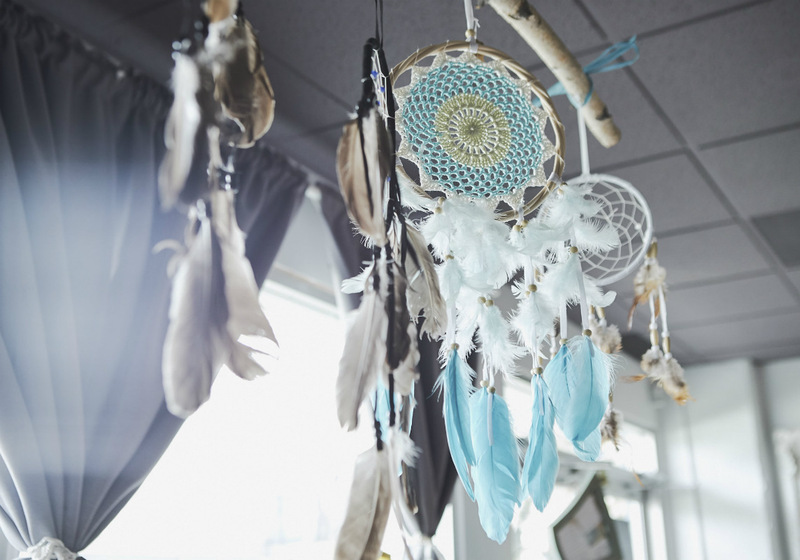 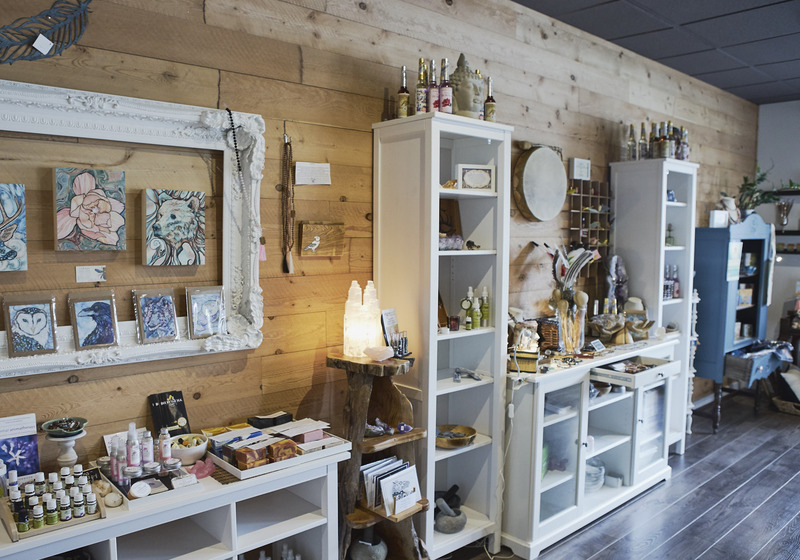 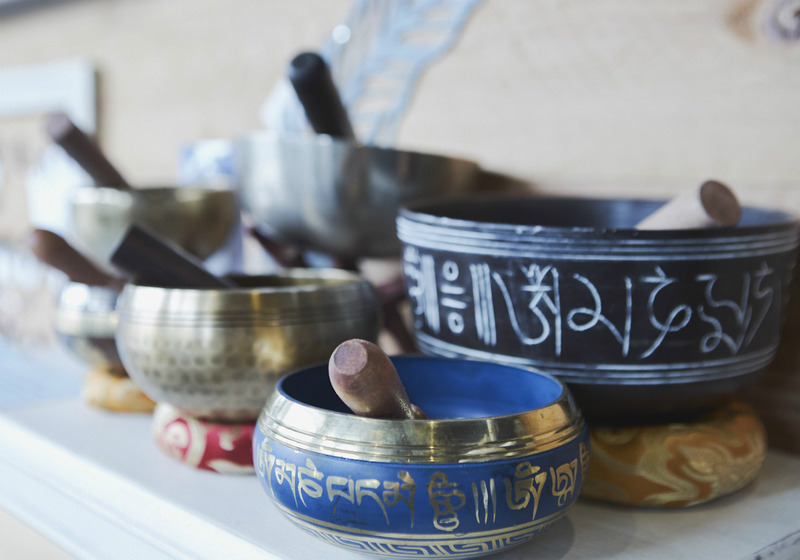 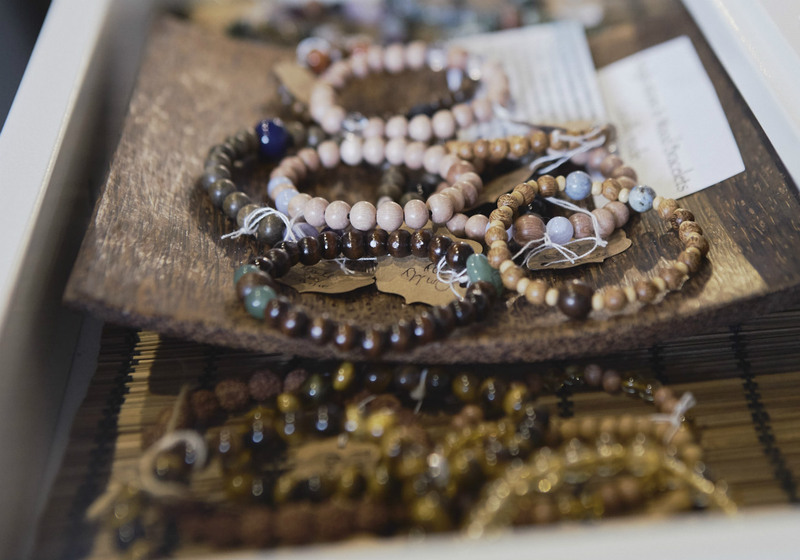 You will find locally made essential oil blends, art, cards, shamanic products, bracelets, malas, bath salts, herbs and many more items that we have sourced locally within the greater Vancouver area. 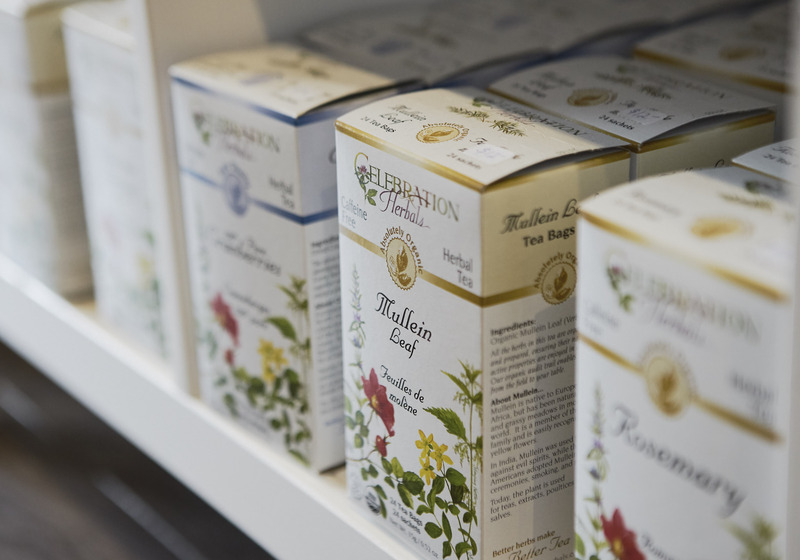 Locally sourced supplier who are wild crafters and are extremely particular about the products they sell and how they harvest the herbs/teas. 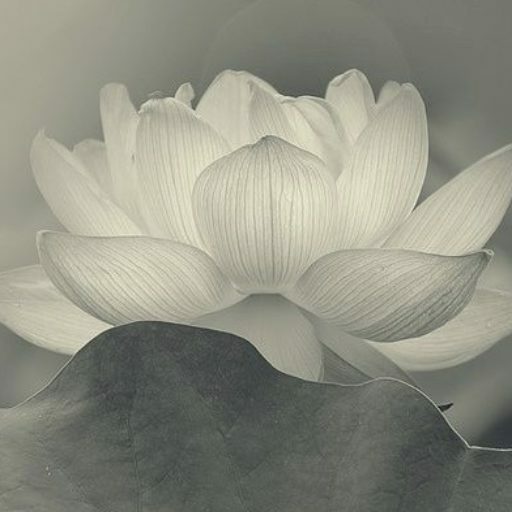 Coming in the spring summer 2019 , medicinal herbs locally grown specifically for White Lotus! 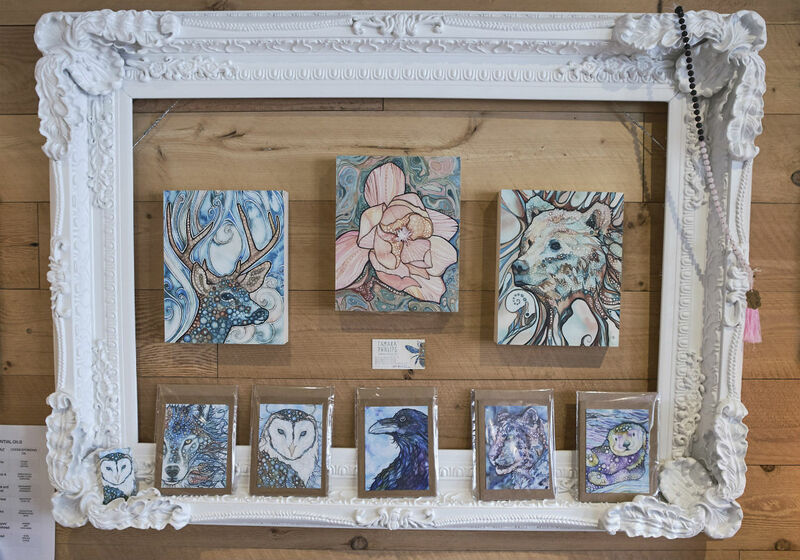 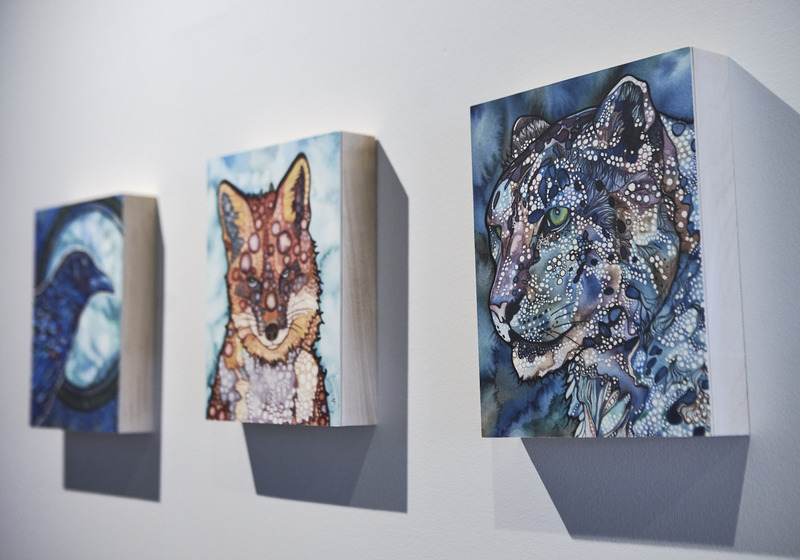 We have several local artists that offer their work at White Lotus!